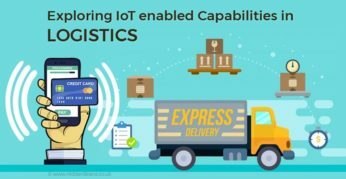 What’s the Role of IoT in Logistics & Warehouse Management? IoT has a crucial role to play in logistics and warehouse management. High level automation offered by implementation of IoT in logistics has helped to overcome logistic industry challenges.